Please enter your registration information. Once the primary registrant's details have been entered, you will have the opportunity to add additional attendees. You must have a current OEFFA membership to qualify for the member rate. 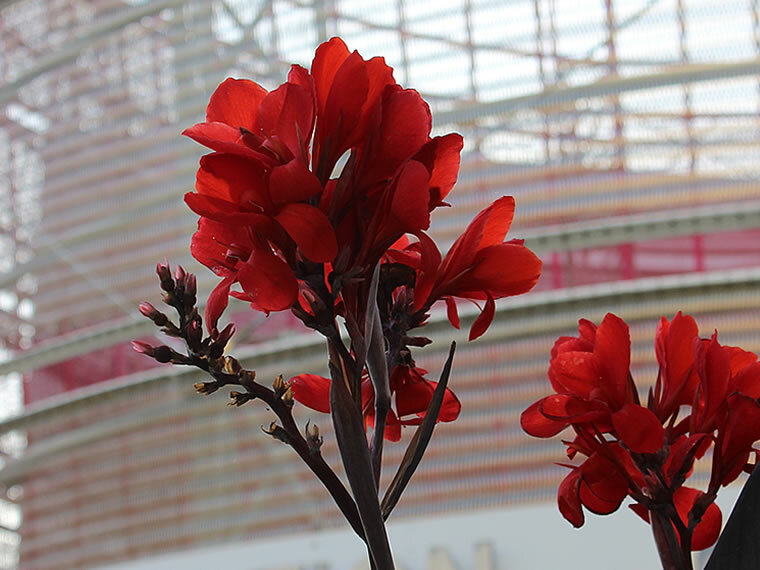 To join or renew your membership now, please add a membership to your order here. If you are a family or family farm member, other registrants at your address qualify for the member rate. 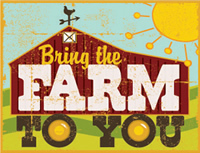 If you are joining or renewing at the family or family farm level, please add it to your first registration. Subsequent individuals at that address should register at the member rate and do not need to purchase separate memberships. Registrants at a different address must purchase their own membership to qualify for the reduced rate. Individual members may only register themselves at the member rate; if you have an individual membership, and would like to upgrade to a family, family farm, or business membership so other registrants at your address can receive the member rate, please contact us. If you are unsure of your membership status or have other questions, please call (614) 421-2022 Ext. 206 or email milo@oeffa.org. Donations are appreciated and will be used to support OEFFA’s conference and offer scholarships to people who could not otherwise afford to attend. Students age 18+ must present a valid student ID at registration. Online registration ends January 28. On-site walk-in registration will be available for an additional $5 fee. Conference registration is not required for pre-conference registration. Conference registration is not required for evening event registration. 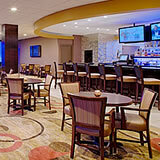 Conference registration is required for lunch purchases. Lunch is not included in registration. 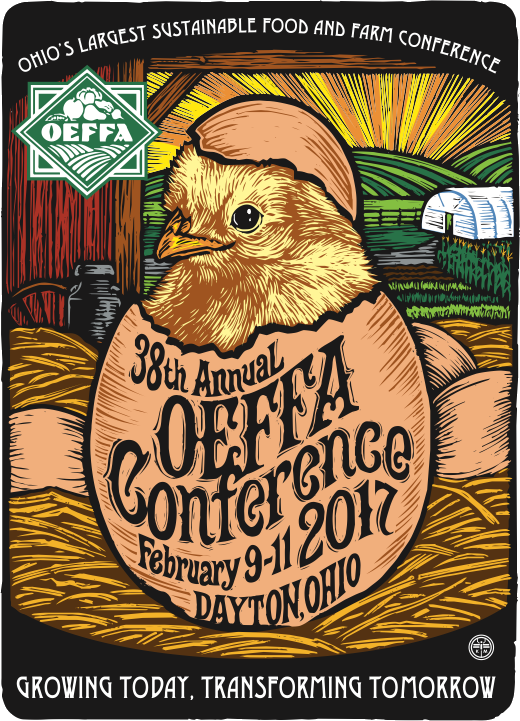 Welcome to OEFFA’s 38th Annual Conference! Thanks so much to the many sponsors, speakers, exhibitors, volunteers, and others who helped to make this year's conference possible! We couldn't do it without YOU! Please check out the list of this year's sponsors below, and support the farms and businesses that support OEFFA. Take the conference home with you! Dove Conference Services is now selling individual workshop, keynote, and pre-conference MP3 recordings, and the complete set for one low price. For more than 30 years, Jim Riddle has been an organic farmer, inspector, educator, policy analyst, and activist. From 2001 to 2006, Riddle served on the U.S. Department of Agriculture National Organic Standards Board, chairing the board from 2004 to 2005. In the years since, he has remained engaged on organic issues, calling for attention to process, transparency, and integrity. 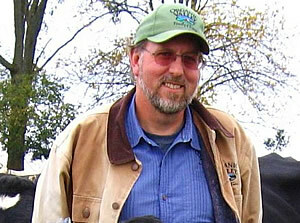 He is founding chair of the thriving Winona Farmers’ Market and the International Organic Inspectors Association (IOIA), and has served on the leadership team for eOrganic and on the boards of the International Organic Accreditation Service, Beyond Pesticides, and the Organic Processing Institute. He served on the Minnesota Department of Agriculture’s Organic Advisory Task Force from 1991 to 2009, and was instrumental in passing Minnesota’s landmark organic certification cost-share program in 1998 and a national organic certification cost-share program in 2002. From 2006 to 2013, he worked for the University of Minnesota Southwest Research and Outreach Center as Organic Outreach Coordinator. From 2013 to 2016, he coordinated the organic research grant program for graduate students at the Ceres Trust. He has recently been appointed to chair the Minnesota Organic Advisory Task Force, which provides advice to the Minnesota Department of Agriculture and the University of Minnesota. Riddle and his wife also own and operate Blue Fruit Farm, a five acre fruit farm in southeastern Minnesota growing certified organic blueberries, elderberries, aronia berries, black currants, blue plums, honey berries, and juneberries. 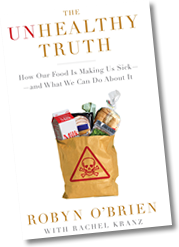 O’Brien analyzed the impact that our food system has on the health of our families, companies, and our economy in her bestselling book, The Unhealthy Truth, and became recognized around the world after her TEDx talk in 2011, which has been viewed by millions. Her work focuses on additives and the manipulation of our food, and the burden that food allergies, cancer, and other health problems place on our families, our companies, and our country. 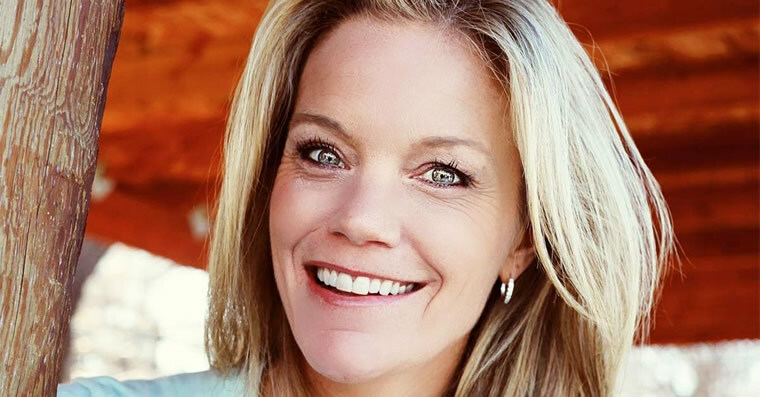 She has been featured on CNN, CNBC, Bloomberg, the Today Show, Good Morning America, NBC Nightly News, CBS, and countless media outlets, and she wrote a popular column for Prevention while serving as the Executive Director of the AllergyKids Foundation, which she founded, and doing strategic advisory work for companies making changes in the food industry. O’Brien also produces a weekly podcast, Take Out with Ashley and Robyn. She has been named by SHAPE Magazine as a “Women to Shape the World,” by Forbes Woman as one of “20 Inspiring Women to Follow on Twitter,” and by The Discovery Channel as one of its 15 Top Visionaries. 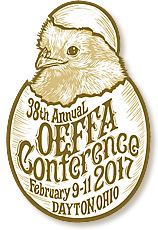 *OEFFA members are invited to attend the member meeting at no cost. The Exhibit Hall is also open to the public on Thursday from 4:00-7:00 p.m. and Friday from 5:00-6:30 p.m. All other conference events require paid registration. Schedule is subject to change. Events will be held at the Dayton Convention Center unless otherwise noted. Thursday, February 9 ~ 10:00a.m.-4:30p.m. This full-day session, led by Richard Wiswall of Cate Farm in Vermont and author of The Organic Farmer’s Business Handbook, will help you plan to increase your farm’s net profit, market your products strategically, and meet your long-term business goals. 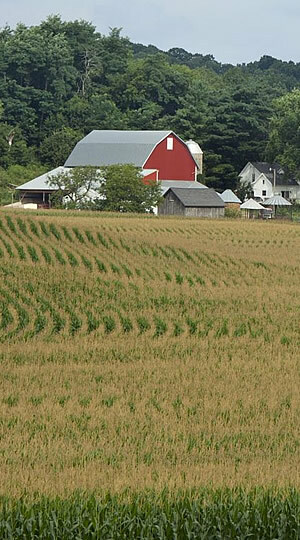 Find out which parts of your farm make the most money and which may actually be losing you money. Learn about efficient farm planning and analysis, farm office administration, key financial statements, employee management, and financial tips for success. The workshop will offer a mixture of lecture, group work, and demonstrations and is geared toward both beginning and experienced farmers looking to focus a little more on the business side of farming. Join Dan Kittredge for an in-depth look at soil, crop, and human nutrition and learn how to improve crop quality by applying the principles of biological systems to your land. With a strong focus on management practices and techniques, this intensive session will cover pest and disease control, soil testing, mineral balancing, cover crops and minimal tillage, plant visual analysis, seed quality, Brix, and other topics. 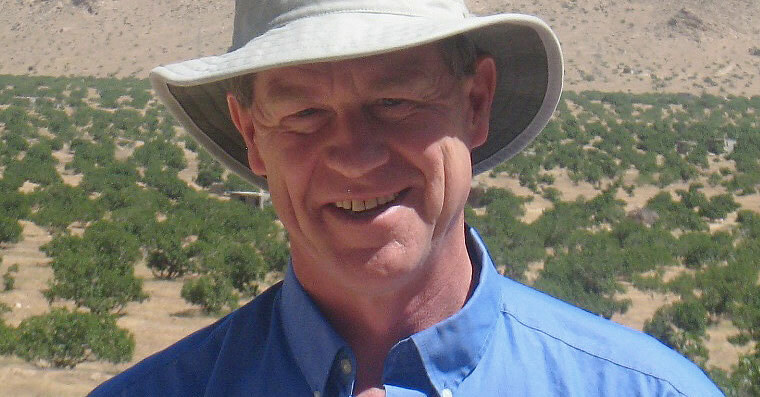 Kittredge is founder and executive director of the Bionutrient Food Association (BFA). BFA’s mission is to increase the quality of the food supply by working with farmers, consumers, retailers, policymakers, and others to advocate for vital soils, nourishing food, and healthy people. Join Jim Riddle for an experienced-based look at niche berries as a high value specialty crop for the small market farm or homestead. 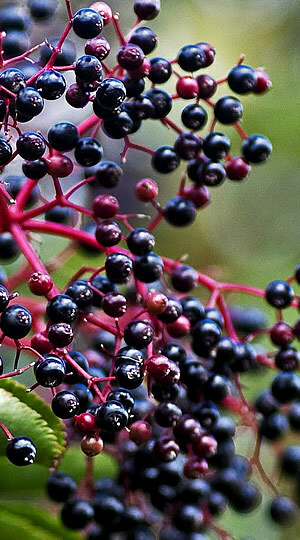 Hardy perennial berries like black currants, elderberries, aronia berries, josta berries, service berries, and honeyberries are more forgiving than blueberries and will produce for many years with thoughtful planning and sound management. Riddle will profile the berries he and his wife, Joyce Ford, grow at Blue Fruit Farm in Minnesota, which they built around these unique crops. He will describe nursery sources, site selection and preparation, fertility, irrigation, pollination, and pest management. Just as importantly, he will discuss marketing challenges and strategies for effectively selling these lesser known berries. Leave with the knowledge you need to successfully add blue fruits to your farm business. Join Mike and Christie Badger of Badger’s Millside Farm for a daylong session on developing a profitable pastured broiler business. Mike is director of the American Pastured Poultry Producers Association and Christie is an independent organic inspector and consultant. Topics will include breed selection, designing shelters, feed, nutrition, management, marketing, and pricing. Pre-registration is required. Check-in opens at 9:00 a.m.
All pre-conference intensive workshops will be held at the Crowne Plaza Dayton, which is attached to the Dayton Convention Center. Lunch is included. 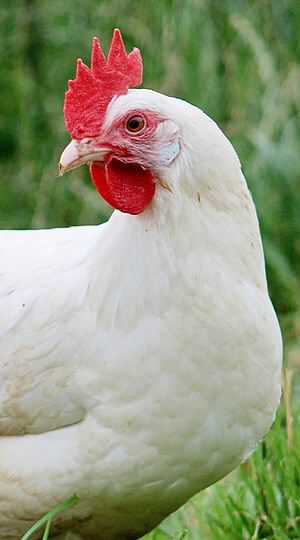 Mike and Christie Badger—Mike and Christie Badger raise pastured poultry at Badger’s Millside Farm. Mike is the executive director of the American Pastured Poultry Producers Association, where he publishes Grit, a bi-monthly trade magazine. Christie is an independent certified organic farm inspector. 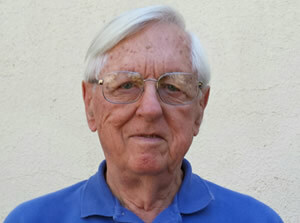 Ken Hargeshiemer—Ken Hargesheimer is a gardening educator and advocate for organic, no-till, permanent raised bed gardening. A Texas native, he grew up on a dairy, cotton, and wheat farm and studied animal and dairy husbandry at Texas Tech University. Inspired by the writings of Ruth Stout, he teaches classes on his mini-farming method all over the world. Dr. 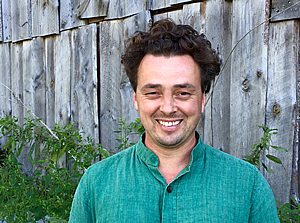 Guy Jodarski—Guy Jodarski, DVM is a staff veterinarian for the Organic Valley CROPP Cooperative, where he teaches farmers how to keep animals healthy without the use of antibiotics, synthetic hormones, and chemicals. With 25 years of practical experience, he specializes in dairy cattle herd health and also works with beef cattle, sheep, and goats. 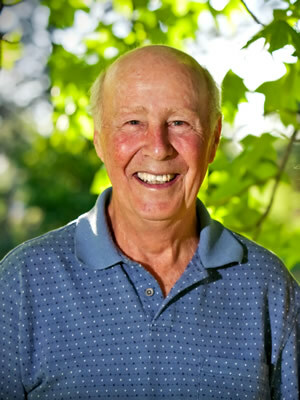 Dan Kittredge—Dan Kittredge is the founder and executive director of the Bionutrient Food Association. His experience managing organic farms and developing sustainable agriculture techniques has connected him with farmers in Central America, Russia, India, and the U.S.
David Kline—David Kline is a writer and semi-retired organic farmer in Holmes County, Ohio. David and his wife, Elsie, founded and have published Farming Magazine since 2001. Kline, described as an “utterly pleasant and interesting companion” by Wendell Berry and an “Amish Thoreau” by Wes Jackson, was born on the family farm where he has lived for more than 60 years. Patty Lovera—Patty Lovera is the assistant director of Food & Water Watch, where she coordinates their food policy team’s work on labeling, free trade, factory farming, food safety, and other issues. 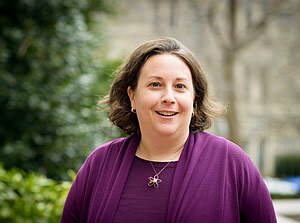 Previously, she was the deputy director of the Energy and Environment Program at Public Citizen and a researcher at the Center for Health, Environment, and Justice. 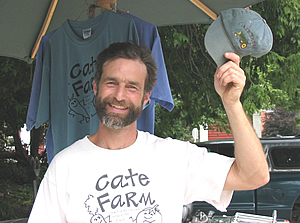 Richard Wiswall—Richard Wiswall of Cate Farm in Vermont has been farming organically for more than 35 years. He leads farm business workshops frequently and has consulted with nearly 100 farmers in New England and beyond, helping them increase their profitability and financial management. 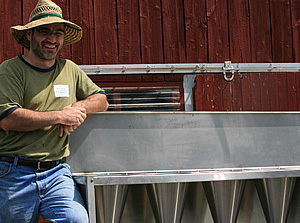 Wiswall is the author of The Organic Farmer’s Business Handbook. Join us at Dayton’s historic 2nd Street Market for an evening of celebration and reflection as we honor the legacy of Ohio's Contrary Farmer, Gene Logsdon. Attendees will enjoy special small plates provided by market vendors Azra's Mediterranean Cuisine, The Chef Case, and Crepe Boheme; a fine assortment of Ohio and domestic cheeses assembled by Lucky Penny Farm; and Ohio craft beer. Writer, Farming Magazine publisher, and dairy farmer David Kline will share a remembrance of Gene and reflect on where agriculture was in 1995 when his seminal book, The Contrary Farmer, was published and how far we have come since then. We are grateful for Gene's leadership, by pitchfork and pen, for these many years, and we have much work yet to do—a toast is in order. Join other food and farm enthusiasts to share information and make connections during these three free events. Although there is no cost to attend, please pre-register where indicated. Farmers we are always looking for elegant solutions to inefficiencies on the farm. Sometimes the best solution can be to customize or build the right piece of equipment. Join fellow farmers for a casual reception facilitated by Ben Jackle of Mile Creek Farm, and help each other save time and effort by sharing your best innovations. No homemade technology is too simple or too complex. Folklorist Jess Holler spent 2016 traveling the state and interviewing the founders of Ohio’s organic movement. Learn about the newly-launched Ohio Ecological Food, Farm, and Movement Memory project and hear the stories of Ohio’s agricultural pioneers as Jess shares multimedia shorts and interview clips from her conversations. There will also be a live interview with early leaders and OEFFA Stewardship Award winners, Doug Seibert and Leslie Garcia, and an opportunity for audience questions. Join us as we celebrate the brave Ohioans who helped write the story of ecological farming in the state. This program is made possible, in part, by Ohio Humanities, a state affiliate of the National Endowment for the Humanities. Any views, findings, conclusions, or recommendations expressed in this exhibition do not necessarily represent those of the National Endowment for the Humanities. After a day of learning and networking, it’s time to party! Enjoy an elegant meal and the company of others at OEFFA’s first The Cream of the Crop Banquet. Featuring a menu comprised of local and organic food and an empowering program, this event will please everyone’s palate. Meet OEFFA’s Advocate of the Year and savor time spent with other food and farm enthusiasts and practitioners. Tickets are $35 and include your choice of non-alcoholic or adult beverage. Banquet registration must be purchased separately. Conference registration is not required in order to attend. Cash bar available. We strive to provide quality meals made from fresh, organic, locally-produced meats, dairy products, vegetables, and grains. A limited number of meals are available for sale; all lunches were sold out prior to last year’s conference. If you plan to eat a conference lunch, we recommend buying it in advance. Vegan and gluten-free meals cannot be guaranteed. Conference registration is required for lunch purchases. Lunch is not included in registration. Children 5 and under eat free. If you are a beginning farmer looking to increase your knowledge and skills, the Begin Farming workshop track at the conference is for you! These workshops will be devoted exclusively to helping farmers start or scale-up their operations, with topics ranging from making the right equipment choices to developing a successful business. To help budding farmers access these educational opportunities, OEFFA is offering a limited number of full scholarships for early career farmers to attend the conference February 10-11. To see if you’re eligible or to apply, click here. Applications are due by January 7 and scholarship recipients will be notified by January 12. These workshops and scholarships are made possible by funding from the U.S. Department of Agriculture’s National Institute of Food and Agriculture Beginning Farmer and Rancher Development Program. For more information, click here. The urban agriculture scene in Ohio and elsewhere continues to grow, offering exciting opportunities for individuals to make a living farming, provide communities with healthy food, transform blighted areas into vibrant ones, and gain educational and job training. Specific challenges and issues face urban agriculture, and this track will provide skills, knowledge, and networking that you can use in your own urban operation. Sponsored by Ohio’s recently-designated 1890 land-grant institution, Central State University Cooperative Extension, workshop topics will address production practices for small spaces, business planning, and cost effective technologies for efficient urban production. 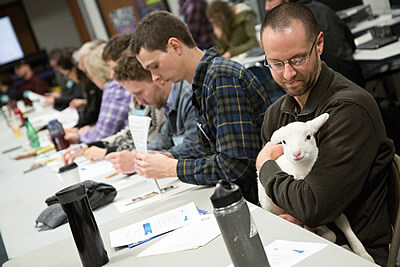 With almost 80 workshops, covering everything from commercial production, livestock, food and farm policy, urban, agriculture, research, sustainable living, and more, OEFFA's conference has something to offer everyone! Workshop Session V: 1:30-3:00 p.m. So You Want to be a Chestnut Grower?—Greg Miller, Empire Chestnut Co. 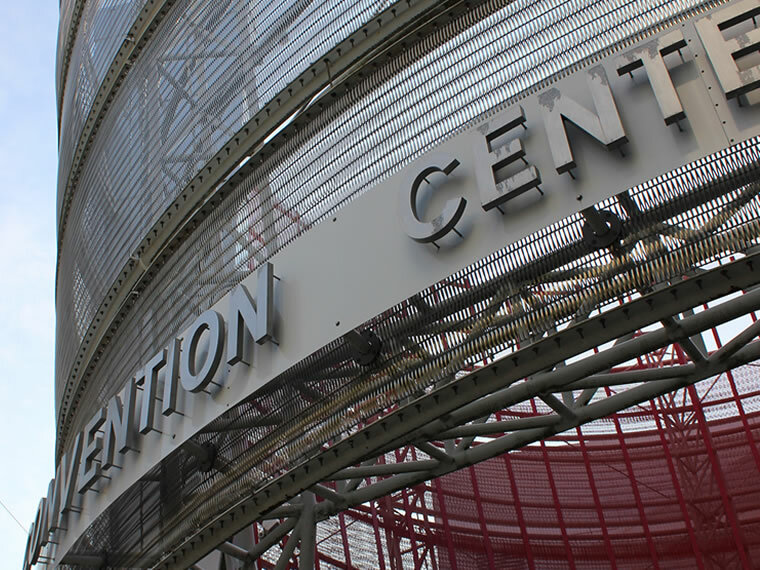 Enjoy a bigger and better Exhibit Hall, packed with a diversity of vendors, offering you a one-stop shopping experience. 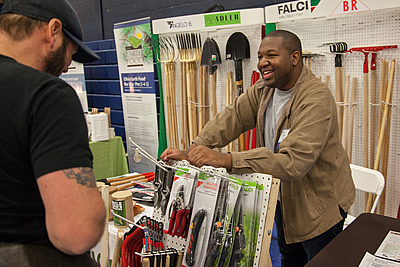 You’ll find businesses that can help you find your market, products that you can use on your farm or in your backyard, services that will help your farm or homestead succeed, quality locally-produced merchandise for your pantry and home, and useful information from knowledgeable nonprofit and educational institutions. Be sure to check out all that the Exhibit Hall has to offer. Here’s your chance to get great deals on scads of food and farming book titles! We also encourage you to donate your gently used farm and food books at conference, or before the event. Book sales support OEFFA’s work. A bittersweet part of conference, we will remember Ohio author, farmer, and long-time friend of the conference Gene Logsdon who passed away in May. Other authors will be available to sign their books, including keynote speaker Robyn O’Brien, author of The Unhealthy Truth: How Our Food is Making Us Sick—And What We Can Do About It, Richard Wiswall, author of The Organic Farmer’s Business Handbook, and David Kline, author of Letters from Larksong and editor of Farming Magazine. 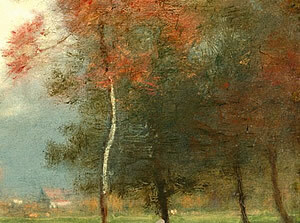 Enjoy beautiful works by Ohio artists inspired by Ohio’s local and organic food movement. Read the artist statements and reflect on the state of Ohio’s agriculture and rural communities, or simply take a break to enjoy the artists’ talents. The pieces are available for purchase from the OEFFA Book Table with 20 percent of proceeds supporting OEFFA. Don’t forget your OEFFA swag! Aluminum “No Spray” and other signs and organic logo stickers will be for sale, along with other items. Gather yourself physically, mentally, and spiritually for the day. No prior experience is needed and all are welcome. Tai chi instructor and Snowville Creamery owner Warren Taylor will lead a morning chi kung session. Chi kung is similar to tai chi, but focuses on upper body movements. 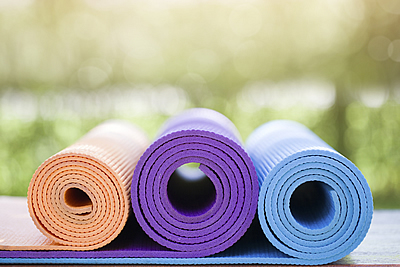 Center yourself for a robust day of learning with a beginner level yoga session. Please bring your own mat to participate. We encourage parents to bring the family! Christa Hein of Bring the Farm to You is organizing this year’s Kids’ Conference, which offers 6-12 year olds educational and fun hands-on activities. Child care is available for younger children, which includes age-appropriate activities and time to take a nap. Private space for nursing can be arranged. Children must be with parents during meal times. Teenagers have the option of attending the teen conference, where they can create their own personal schedule for the weekend. 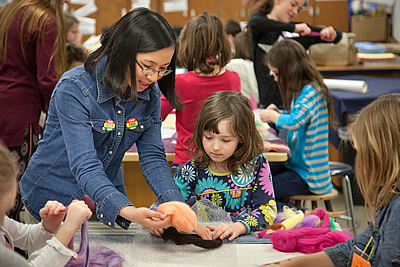 Choices include attending general and teen-specific workshops, volunteering, and hands-on projects. The Teen Conference is open to ages 12-15. 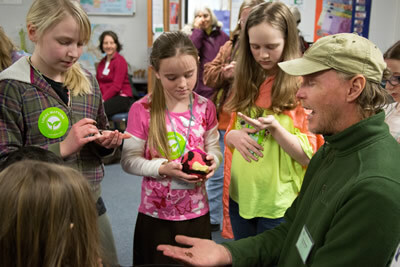 Twelve-year-olds can choose between the Kid’s Conference and the Teen Conference. Older teens may also choose to attend the conference as an adult attendee. Space is extremely limited, so please register early. With almost 80 workshops offered, how do you choose? You don’t have to! Dove Conference Services will give you the choice of purchasing individual workshop and keynote presentation MP3 recordings, or the complete set for one low price. Order on-site or after the event at www.dovecds.com/oeffa. Join us for OEFFA’s annual membership meeting, where we review the past year, elect new members of the Board of Trustees, and discuss other issues on our members’ minds. This is YOUR organization. Please come to listen, learn, and share. In exchange for four hours of on-site work, pre-approved volunteers may pre-register for both days of the conference for only $60. No further discount applies and meals are not included. Limited opportunities are available, so don’t wait to sign up. For more information or to sign up, contact Renee at (614) 421-2022 Ext. 205 or renee@oeffa.org before January 6. If you’d like to volunteer just to volunteer, we also need help in the office during the weeks leading up to conference and help with set up on Thursday, February 9. Let us know if you can pitch in. Drink a pint at one of Dayton’s 10 local breweries, including Warped Wing Brewing Company, Toxic Brew Company, Carillon Brewing (employs brewing techniques of the 1850's), and Fifth Street Brewpub, Ohio's first (and the nation's second) cooperatively owned brewpub. 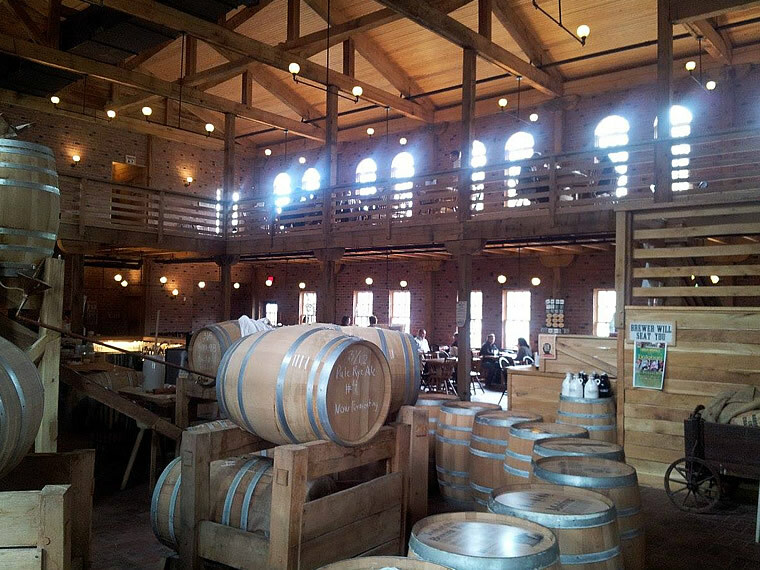 Several local companies offer brew tours. 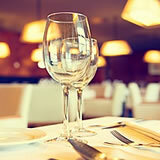 Eat out at restaurants serving local food and find other local food businesses and resources in the area. The Boonshoft Museum is a popular destination for the kids and SunWatch Indian Village provides resources to learn about local native American culture and archaeology. Rent skates and hit the ice at RiverScape MetroPark’s ice skating rink or enjoy one of Dayton’s other recreational spaces and activities. Get outside at Aullwood Audubon Center and Farm, a 200 acre nature complex, which includes an education center, a 72-acre educational farm, six miles of walking trails, farm animals, and a discovery center. 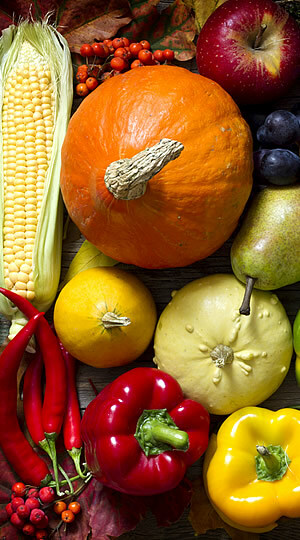 Possum Creek Metro Park's Edible Farm, Carriage Hill Metro Park's Historical Farm, and Cox Arboretum provide additional outdoor agricultural and recreational opportunities. Home to the Wright Brothers, Dayton is known as the “birthplace of aviation.” Learn about Ohio’s aviation history at Dayton Aviation Heritage National Historical Park, the Wright family mansion Hawthorn Hill, the National Museum of the U.S. Air Force, and other aviation sites—many of which are free and open to the public. Enjoy Dayton’s selection of music, dance, theater, and visual arts performances. Tour the The Dayton Art Institute housed in one of Dayton’s best-known landmarks, a 1919 Italian Renaissance-inspired building overlooking downtown. 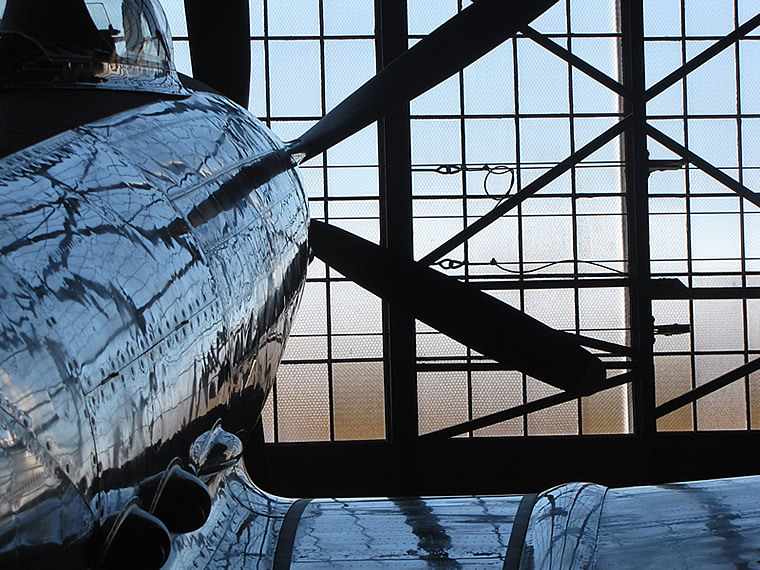 The Dayton International Peace Museum offers exhibits, activities, and events that focus on nonviolence. Need more ideas? 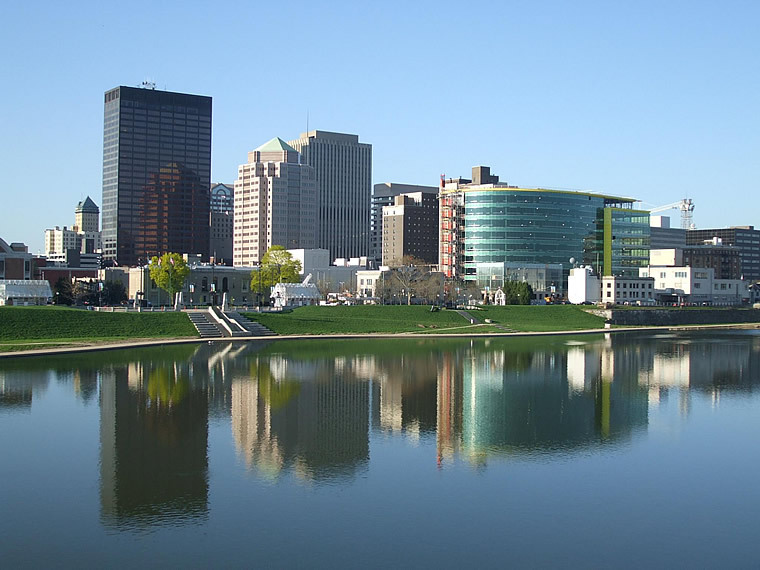 Check out the Dayton Convention and Visitors Bureau website. Shuttle service is offered to the Dayton Convention Center. Parking is available in the Transportation Center parking garage for $6 per day, or at no cost for Crowne Plaza Dayton guests. Please note: If you are arriving on Friday, allow for ample time to find parking, as there is another event taking place at the Dayton Convention Center that day as well. In the event that the Transportation Center parking garage is full, overflow parking is available at the Montgomery County Reibold Building parking garage ( ) on E. 5th St. between Main St. and Ludlow St.
Conference Photography provided by Palamedes Photography.